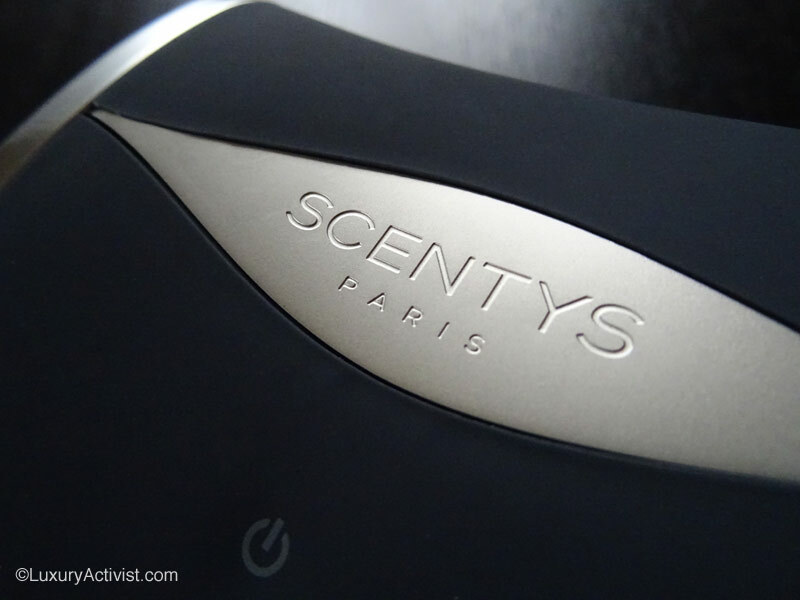 Here is our Fragrance review about Scentys, a French company at the service of a multi-sensorial experience. 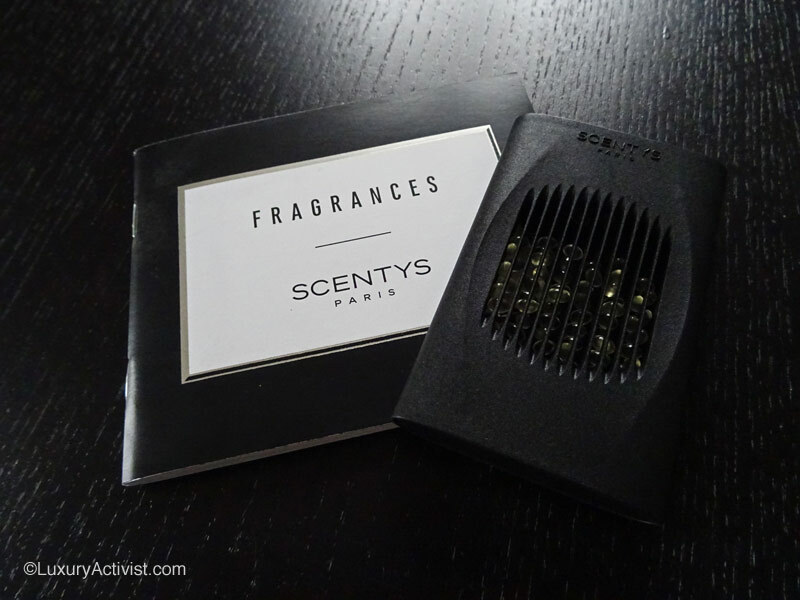 Scentys was founded in 2004 by 2 engineers, Clément Jeanjean and David Suissa. Scentys offers to leading brands the possibility to create immersive sensory experiences through a new fragranced gesture, thanks to several patented innovations . You can create an olfactory ambiance for a beautiful home, or an immersive experience for a brand as well as a modern alternative to simply discover a new fragrance in-store. Scentys invented a new way to package and handle fragrances : subtle pearls-capsules with pure concentrated perfume .Scentys owns this unique patented technology , which was developed and manufactured in France by their internal Research & Corporate Development. This unique system makes possible the experience of perfume without persistence , without alcohol or solvent. 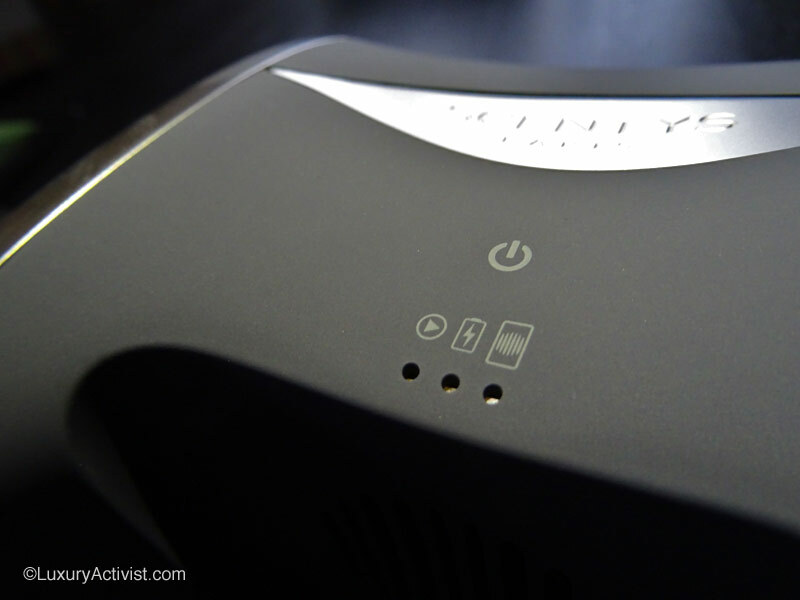 The user is free to choose when to diffuse a fragrance and dry distribution ensures perfect reproduction of the original scent. The interesting point of Scentys is that they create, assemble and produce their own technology in-house. This allows a full control of the process and guarantees the quality and the precision of the redemption. Scents has a strong focus on the quality of the diffusion. Their three mistresses activities include promoting fine fragrance, perfuming the atmosphere, and eco-development partnerships with interested companies and organizations to share an olfactory experience. These results spread outside the point of sale, in shops and hotels, at a show or an event occasionally in TGV or office towers, but also in places of health and medical examinations to lessen the stress of patients. The latest addition to their fresheners is called Prysm and enjoys an exclusive technique. 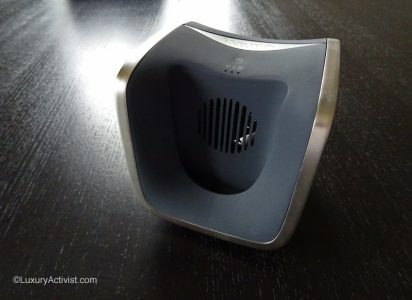 The Fragrance diffuser is beautiful, it was designed by Emmanuel Dietrich, a quite well known watch designer. Prysm is intelligent and intuitive as hell, it perfumes 40m2 in two minutes, and runs on battery or AC, with recyclable capsules available in 25 different fragrances. Proposed to the unit, or in packs of five, these capsules help to discover five worlds: Home Sweet Home, Nature Vive, Temps Suspendus, Voyages Immobiles or Jeunes Créateurs. These capsules can last 50 hours in position 10 minutes and 25 hours continuously. 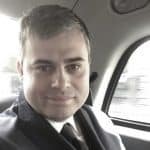 The target is multiple: professionals, hotels, shops and private customers. 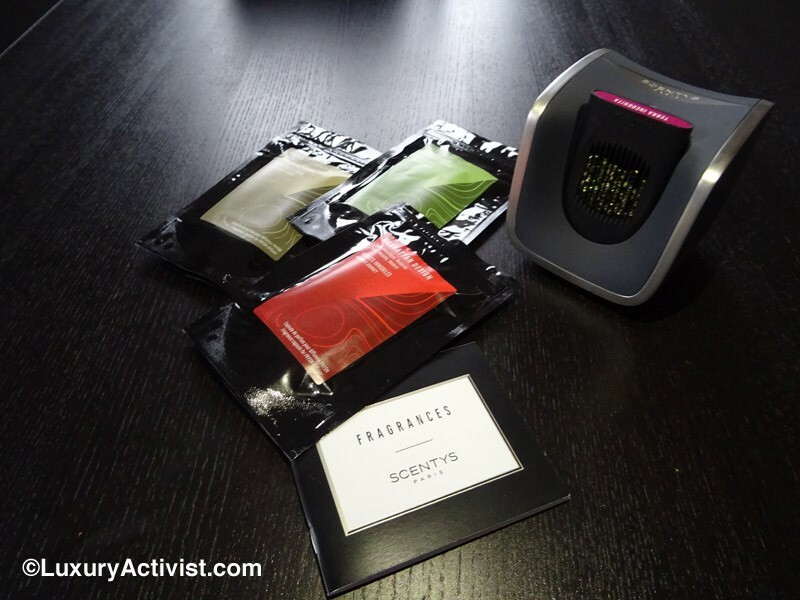 Scentys solutions range from interactive dry scent product presentation for end customers in points of sales to integrated tri sensorial image/sound/fragrance communication campaigns. It delivers B2B services and products to improve the business models of its clients towards more profitability and enhance their competitive position. Pearls impregnated with fragrance are confined in a capsule. Just a click, a breath of air and the magic happens: a fragrant atmosphere is released and pervades the room. 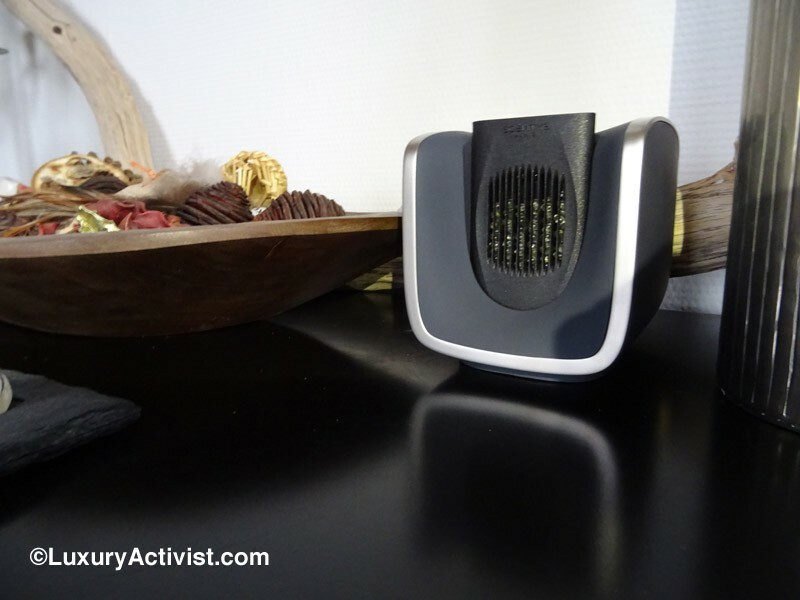 The Scentys diffuser of fragrant air enables you to enhance any living space in one quick action using a supply-on-demand technology and a system of interchangeable, convenient and clean capsules. Because enhancing your interior is as demanding as wearing a perfume on your skin, Scentys has selected a team of experts in fine perfumery, built prestigious partnerships and created an integrated olfactory unit. Scentys guides the client throughout the various steps involved in choosing and creating a fragrance. The clients may chose among our collection of fine fragrances or opt for a tailor-made creation. 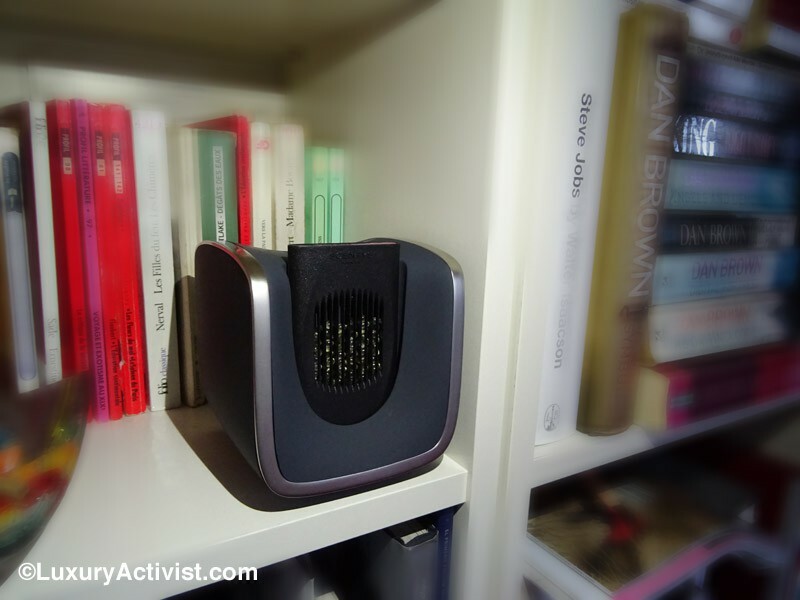 Automatic or on-demand, continuous or alternate diffusion, choice of time-slots, duration of diffusion…It is up to you to calibrate your diffuser in a very practical way and according to the use you wish to make of it. Scentys is an exclusive partner of beautiful brands. They offer customized services in order to match all requests, no matter how demanding they are. Here a 2 interesting examples of what Scentys has been doing with some of the most prestigious brands. 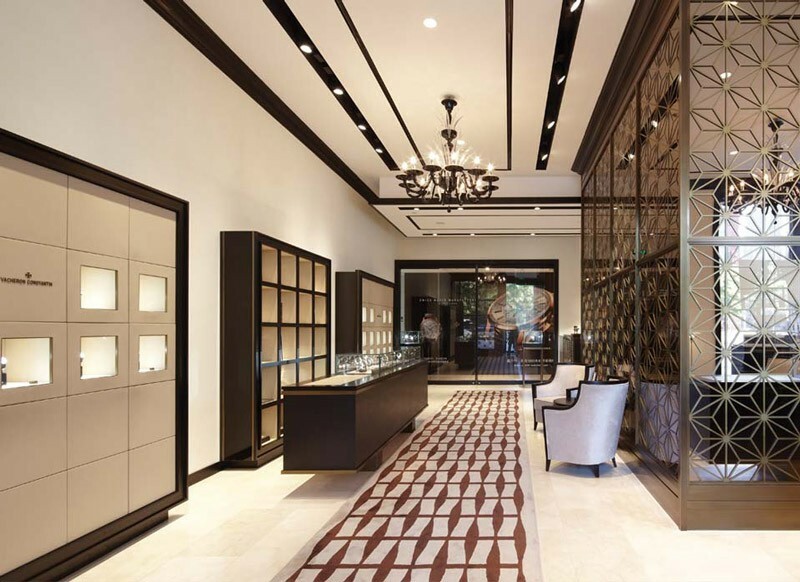 One of the most prestigious Watchmakers in Switzerland, Vacheron Constantin, worked with Scentys in order to create its olfactory signature that will sublime the ambiance of the company stores around the world. The scent is a precise blend of woody, spicy, leather and floral notes, describing a certain idea of tradition, creativity and luxury. It is the perfect ambiance for such an exclusive brand as Vacheron Constantin. Scentys has created and manufactured the fragrance diffuser called “Un Air de Diptyque”. There was 10 different capsules created for the public. 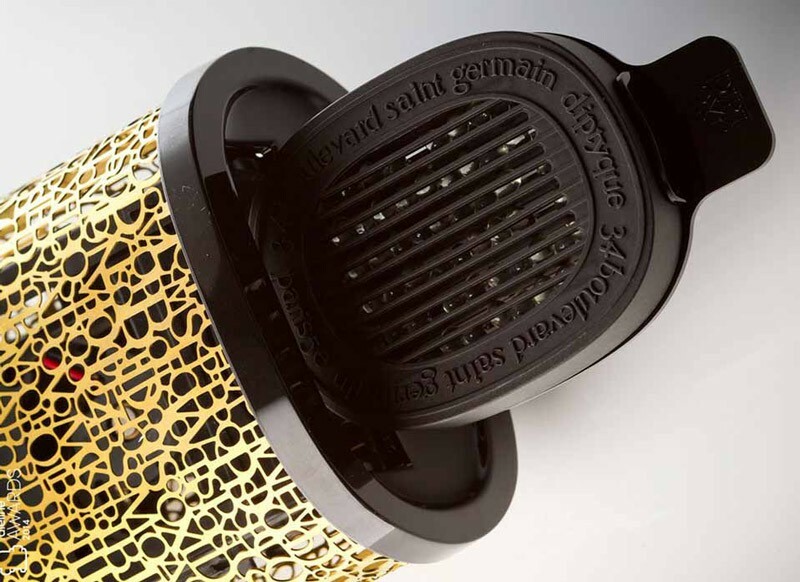 As you can see in the picture above, the fragrance diffuser and the capsule were customized to the Diptyque design, showing how flexible is the technology. A scent is a powerful sensorial vehicle to our memories and to our hearts. Scentys has found a precious key that will enhance your experiences, at home as well as outside. Info sourced at Scentys communication, website, Fragrance Foundation and LuxuryActivist testing. Thanks to Chloe Laparra for her generous help and the initiative to have me discover this amazing technology.